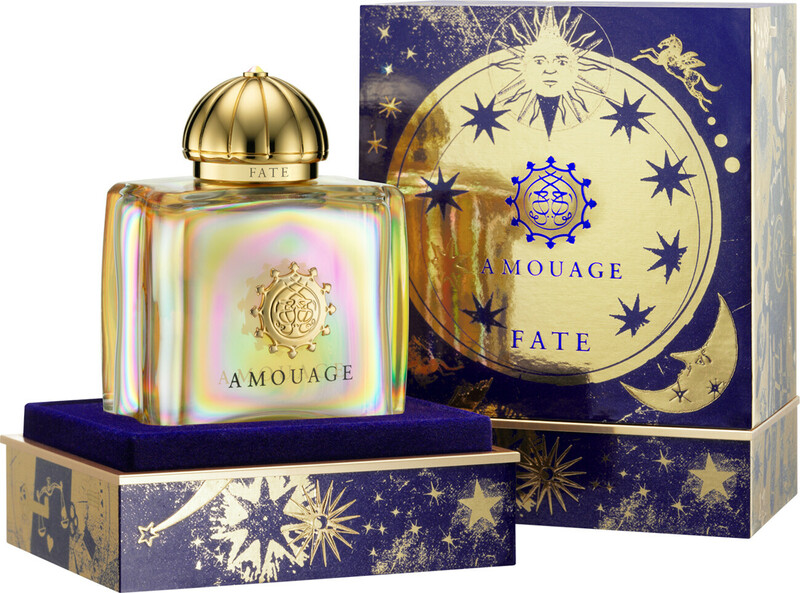 Inspired by the magnificent mysticism of the unknown, Amouage Fate Woman Eau de Parfum Spray is wrapped in obscurity. A wheel of fortune that spins through space and time, Fate reveals the tumultuous tale of a chypre oriental, deepened by a dark and destructive accord. This unexpected and mysterious mood resonates through to a rich base of frankincense, oakmoss and leather. An immutable tour de force that cannot be reasoned with. 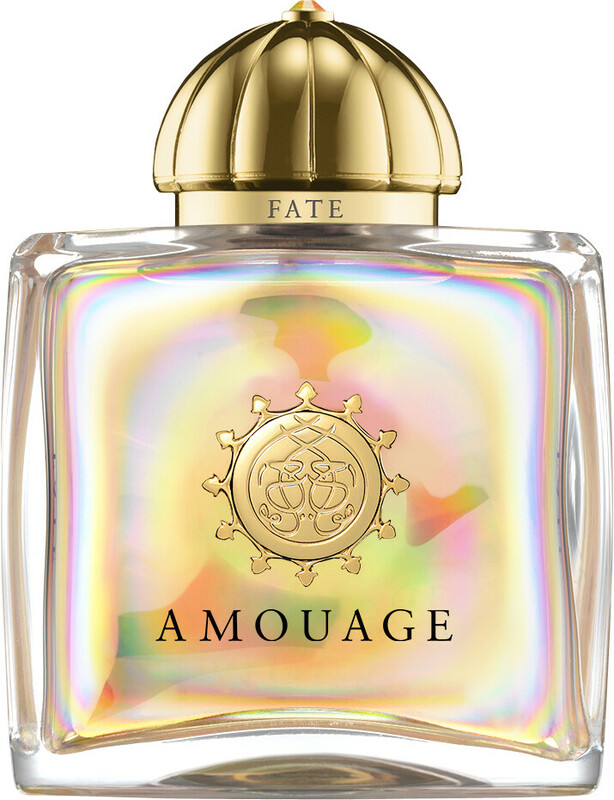 For this rendition, Amouage’s iconic glass crystal bottle is dressed with a rainbow shift, while its gold plated lid is finished with a Swarovski crystal that captures the mystical beauty of an aurora borealis. 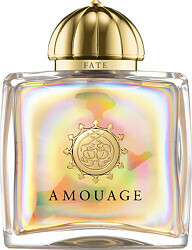 Amouage Fate Woman Eau de Parfum Spray is rated 5.0 out of 5 by 1. Rated 5 out of 5 by Perfumemad from Fabulous Have a number of Amouage perfumes collected over some time. I think they're in a class of their own. Fate is very different and not for the fainthearted! Delicious blast of chilli peppery opening with floral notes following and the familiar Amouage incense always there. Makes me feel special.